Chevrolet Sales Thailand launched the Chevrolet Colorado Midnight edition at the 2018 Thai Motor Expo last month. The limited edition pick-up truck is available in a price bracket of 1,028,000 - 1,098,000 THB (INR 22,37,473 - 23,89,830). 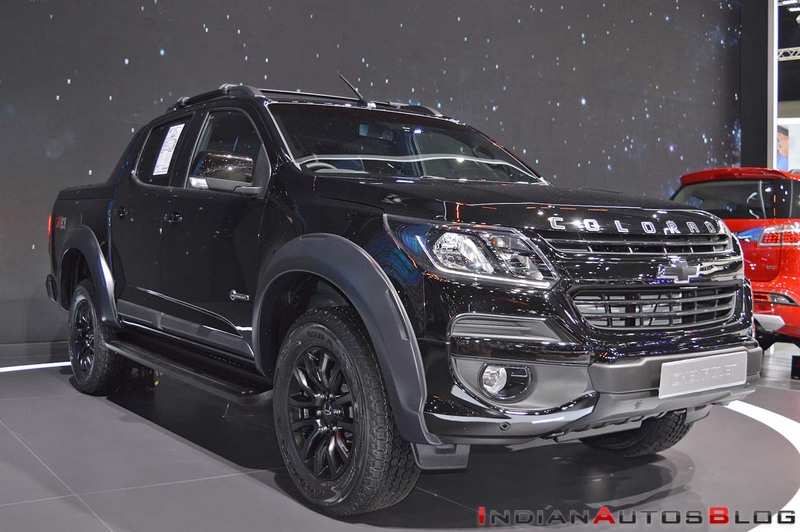 For the current year, the Chevrolet Colorado Midnight has a limited production run of 100 units. Colorado Midnight Edition brings an edgy, darker attitude to the Colorado lineup. Along with the exclusive all-black interior, the new LED taillamps really give the truck a fresh, premium look, and the new 18-inch all-terrain tires provide the kind of all-surface grip that lets you drive anywhere with confidence. The Chevrolet Colorado Midnight edition measures 5,408 mm in length, 1,874 mm in width, and 1,859 mm (4x2)/1,852 mm (4x4) in height. It has a loading bay measuring 1,484 mm in length, 1,534 mm in width and 584 mm in height. The interior has an all-black theme with silver accents. The highlight of the dashboard is the Chevrolet MyLink touchscreen infotainment unit that offers smartphone integration with Apple CarPlay, voice command and navigations. Another highlight is the 'Smart Start' remote start feature that lets the user start the engine from a distance, and turn on the air conditioning set to 25 degrees Celcius, thereby cooling the cabin down before the start of the journey. 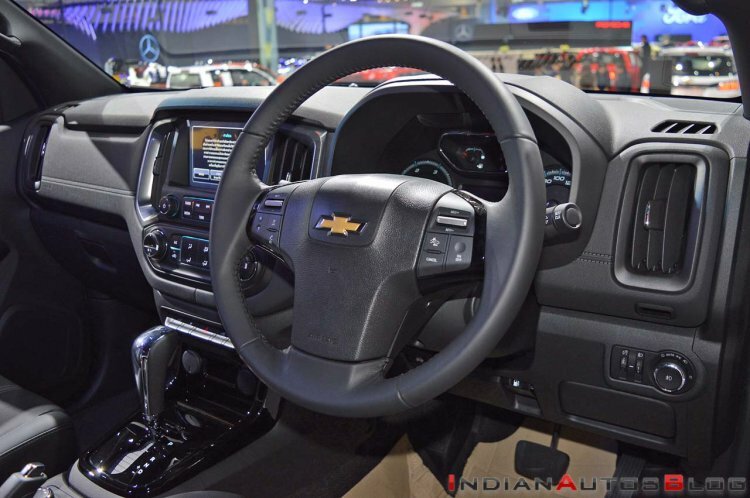 The highlights of the equipment list are the Chevrolet MyLink infotainment unit that supports Apple CarPlay and the Smart Remote feature that allows remote ignition. Powering the Chevrolet Colorado is an LP2 2.5-litre diesel engine that produces a maximum power of 180 PS at 3,600 rpm and a peak torque of 440 Nm at 2,000 rpm. The motor comes mated to a 6-speed automatic transmission.